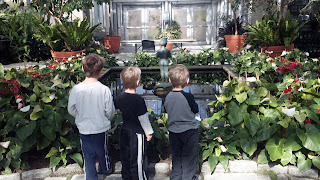 This Wordless Wednesday is inspired by Ferris Bueller. Liza that is great! Love it!